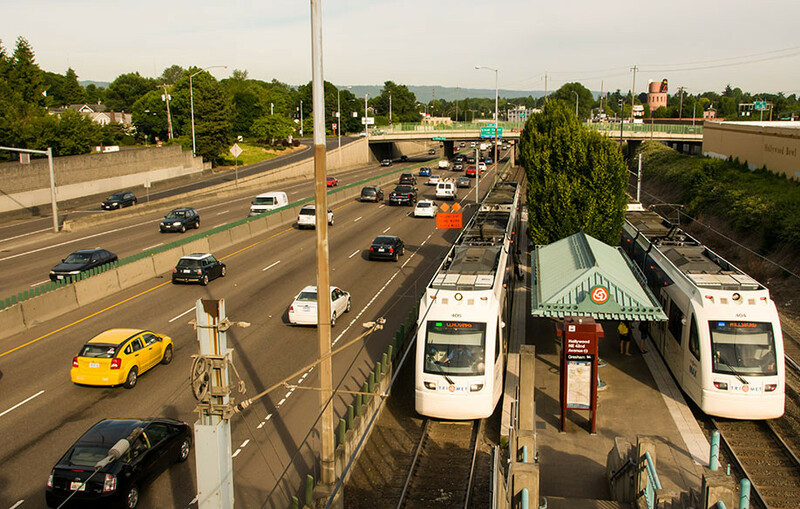 The Banfield Light Rail Project, now known as the Metropolitan Area Express or “MAX,” involved construction of a 15.1 mile light rail transit (LRT) line with 26 stations between downtown Portland and Gresham, Oregon. 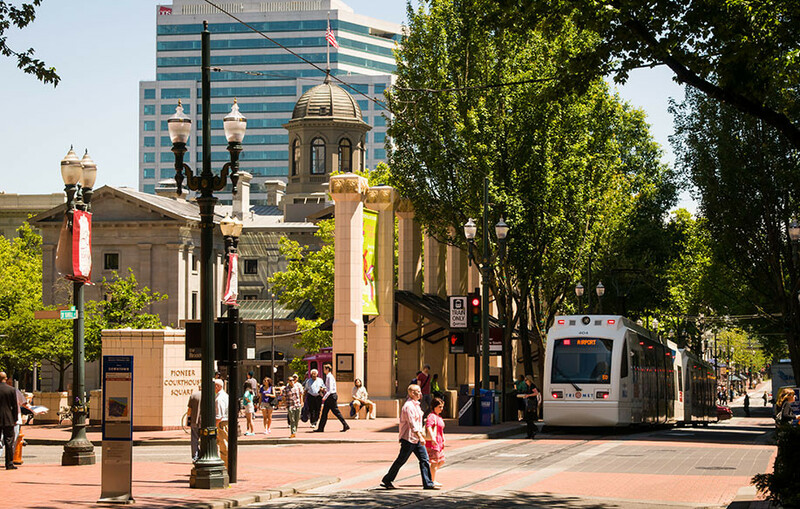 Beginning in 1983, the focus of the project centered on the coordination of the design and engineering phases for the Downtown Portland and Lloyd Center segments of the line. Efforts were undertaken to secure a myriad of public approvals and financing commitments for the project. A later phase involved managing the construction of this 50 block long segment, the most complex portion of the Light Rail project, with responsibility for code interpretation, utility relocations, temporary traffic management and project inspection/acceptance, contract administration and oversight of the project team on behalf of TriMet and the City of Portland.